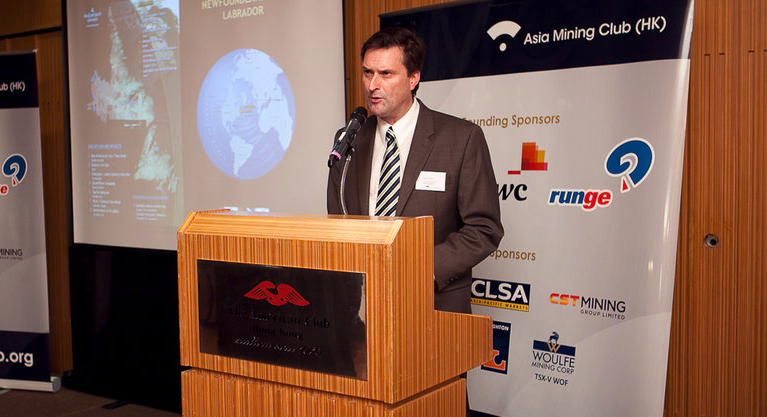 Asia Mining Club (Hong Kong) is proud to host the Governments of Canadian Provinces and Territories and 30+ Canadian exploration companies in Hong Kong to profile Canada’s rich and diverse mineral resources, favourable investment climate; and promote investment opportunities in the mineral sector through a cocktail reception. This year, the Canadian delegation includes participants representing the Governments of the provinces of British Columbia, Newfoundland and Labrador, Quebec and Saskatchewan, and the Yukon Territory as well as the Canadian mineral exploration and service provider industries. There will be 25 Canadian companies with projects in base metals, coal, diamonds, gold, iron ore, rare earth elements and rare metals joining the event.